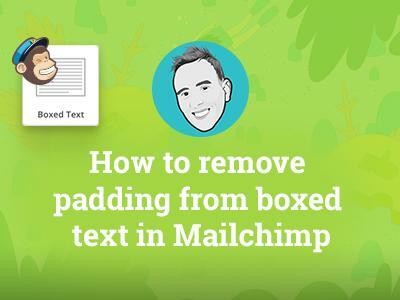 Below you'll find useful resources for digital marketing, website development and design! 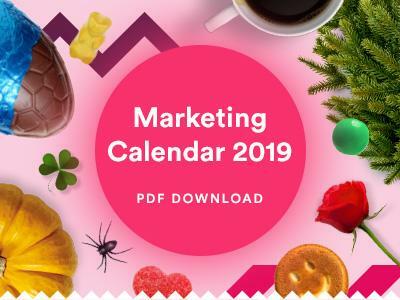 If your organisation is in need of a bit of inspiration for your marketing strategy in 2019 then our team of experts here at Reflect Digital are here to help. We have included everything from national holidays, to key awareness days and even film releases! 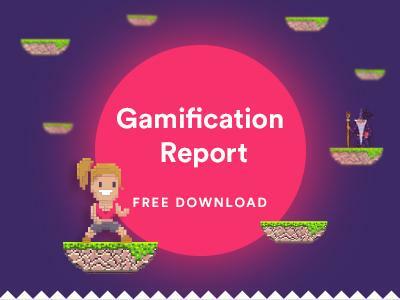 Our report not only explains why gamification is essential for brand exposure but also explores new statistics around future consumers. In the process of creating this report, we spoke to 2,000 UK consumers to explore the current state of online marketing and advertising, and test people’s tendency to engage with, buy from and continue to buy from a brand that gamified their marketing. Ever wondered how to optimise an image using Pixlr? 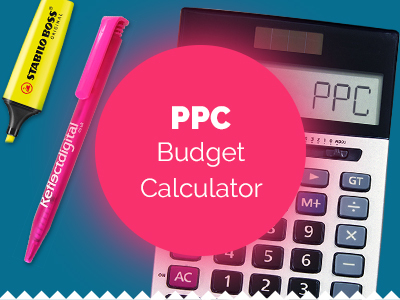 This tool is designed to help predict how much budget you require to run a successful PPC campaign. 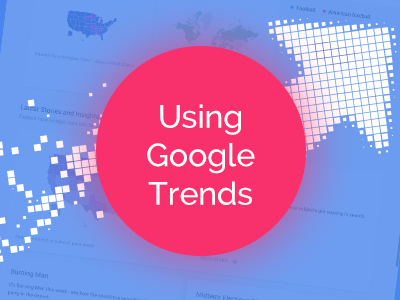 We have put together a quick and easy guide to understanding the basics of Google Trends, how to add it into your marketing strategy and how to discover untouched information that can boost your presence online. 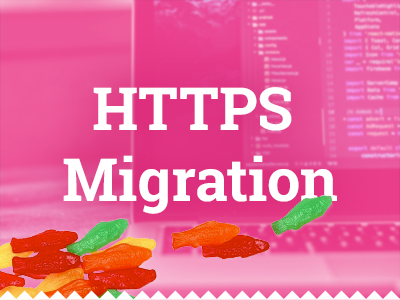 Read our in-depth guide to a smooth HTTP to HTTPS website migration and download our handy checklist to make sure your migration goes without a hitch. 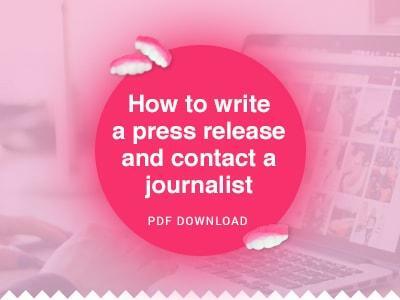 If you’re struggling to write a press release for one of your clients or you have a piece of content that you think is worthy of press attention then we’ve created a handy downloadable guide and checklist on how to write a press release and send it to a journalist. What exactly is a Chatbot? How could it help my business?? 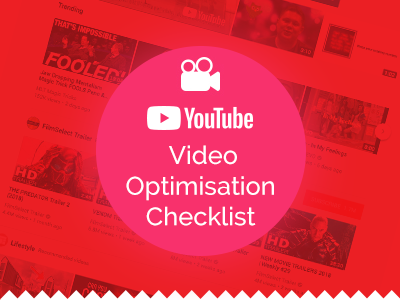 What are the potential pitfalls to avoid? 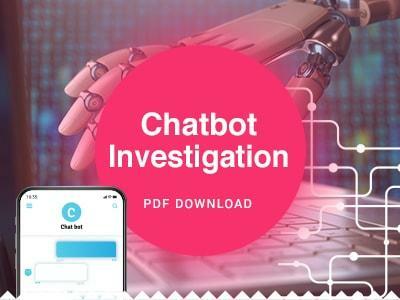 Well, our handy Chatbot investigative report provides the answers, so download today to find out more! 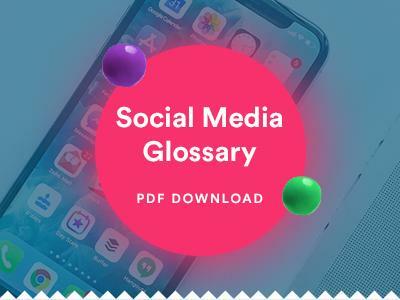 We all know that Social Media can be scary, but we've found that understanding the basics can really help you use it as a tool for your business. 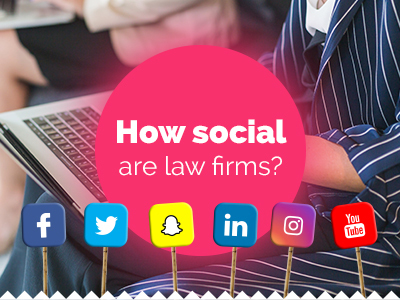 Do you want to know how social are law firms are? 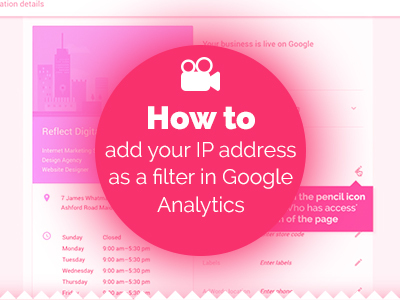 Learn how to filter your own IP address in Google Analytics with our easy to follow step-by-step guide. 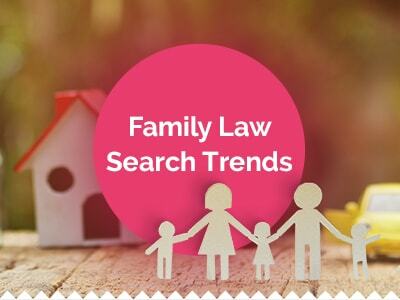 In this whitepaper, we take a deep dive into the search habits of people across the UK who are looking for information on family law. 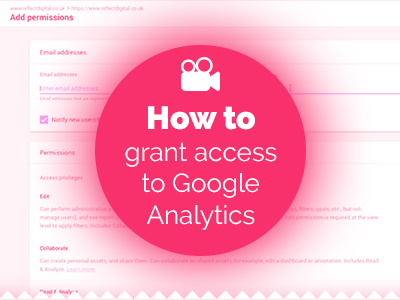 Discover how to grant access to Google Analytics to allow multiple users to view Analytics data as and when required. 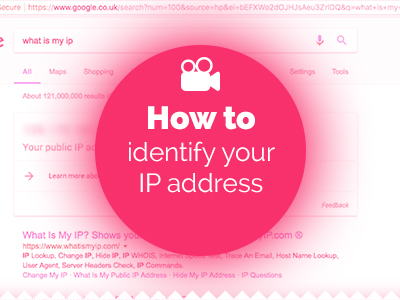 This short video shows you how to identify your IP address. Have you been wondering how to grant access in Google My Business to allow another person to become an owner or manager of the page? We have put together this simple step-by-step video guide on how to grant access in your Google My Business page quickly and easily. 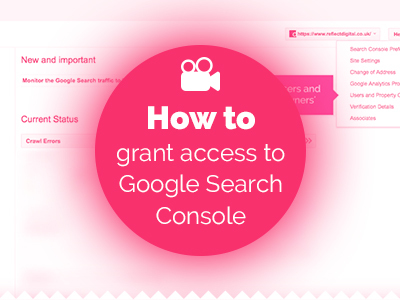 This is a step-by-step video guide on how to grant access in Google Search Console. 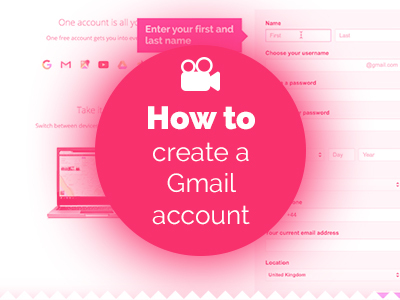 This video demonstrates how to create a Google Mail (Gmail) email account. To access any of Google's programmes including Analytics and Search Console you will be required to log in with a Gmail account. 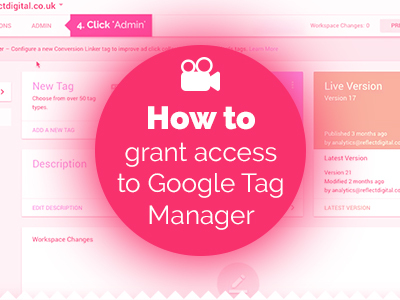 Learn how to grant access in Google Tag Manager in the tag management system and allow others to view and use the account. 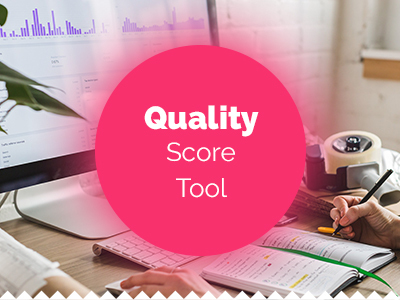 This tool is designed to help you to see how Quality Score affects .your ads position in the search results. 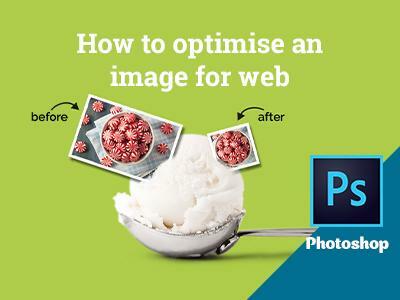 This guide and video explains how to optimise an image for the web using photoshop. Reflect Digital is on a mission to fuel business growth and deliver tangible impact for our clients, see how we've helped other businesses like you.